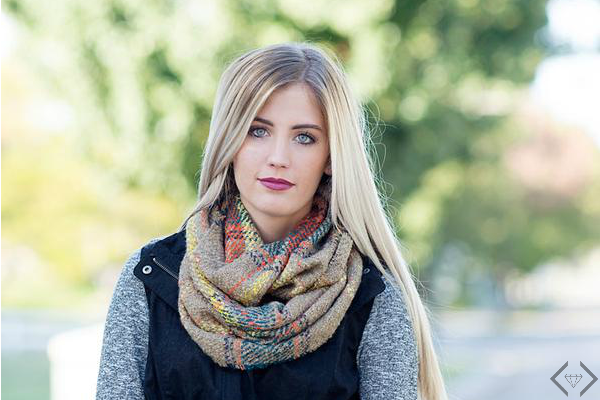 Quilted Vests To Fleece Peacoats Starting at Just $20! PLUS FREE Shipping! You are here: Home / Great Deals / Quilted Vests To Fleece Peacoats Starting at Just $20! PLUS FREE Shipping! October means Outerwear. 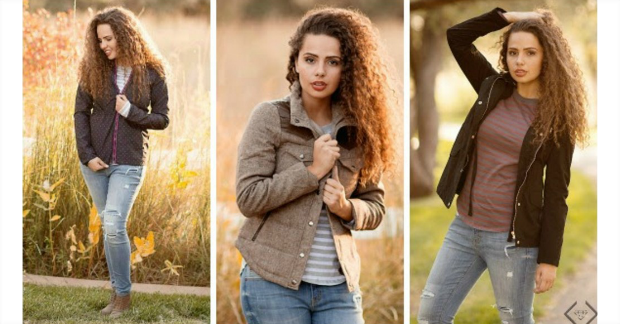 That Crisp chill in the air is no match for the Cents of Style selection of jackets, vests, coats & more. They are starting at just $20 shipped! From quilted vests to fleece peacoats, they have the layers you need this season. You know you’ve been waiting all Summer for this! Just use code: OUTERWEAR to take 30% off the lowest marked price, in your cart, PLUS FREE SHIPPING. 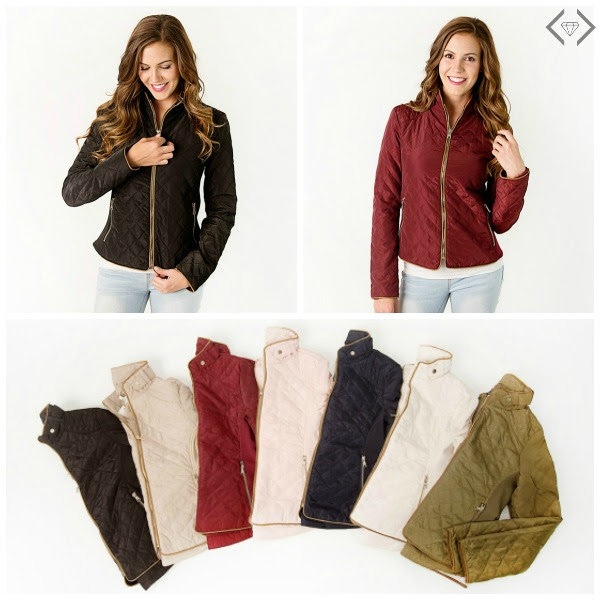 Fashion Friday – 10/7/16 – Coats & Jackets for 30% Off + FREE SHIPPING with code! This killer peacoat is just $20!! Amazing quilted jacket for $35. How cute is this?! The jacket below is just $25! In addition, you can get this great scarf for $2.99 at checkout. While supplies last, BUT they will substitute with a similar scarf if this sells out!